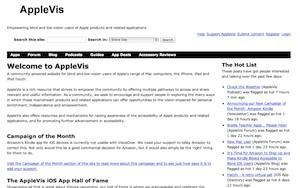 AppleVis.com specializes in iOS apps for people who are blind or visually impaired. 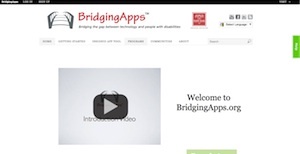 BridgingApps.org specializes in apps for many others. Be sure to check out their Insignio App tool.